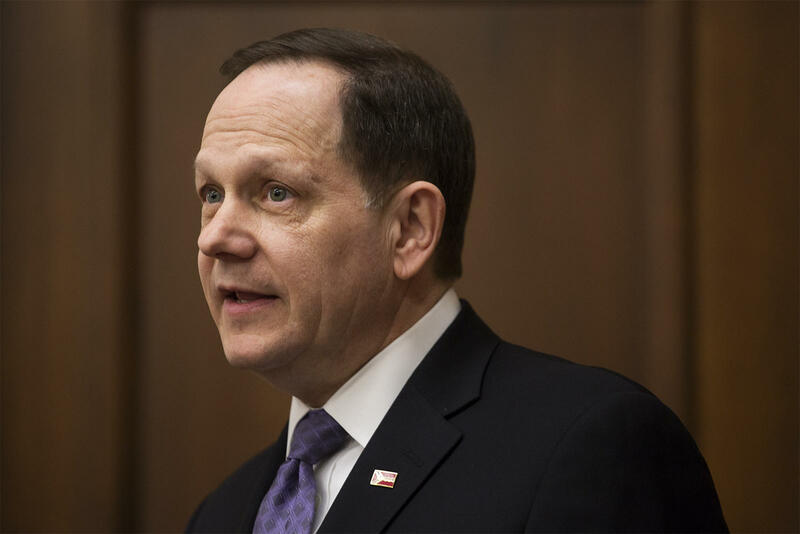 Former St. Louis Mayor Francis Slay is continuing to play a role in the privatization process for St. Louis Lambert International Airport that he initiated while in office. Slay, who is an attorney, registered as a lobbyist in June with the Missouri Ethics Commission “to lobby local elected officials.” His role as a lobbyist for a company seeking to lease the city's largest asset through a process that he initiated while mayor has raised some eyebrows, and some serious questions about conflict of interest. 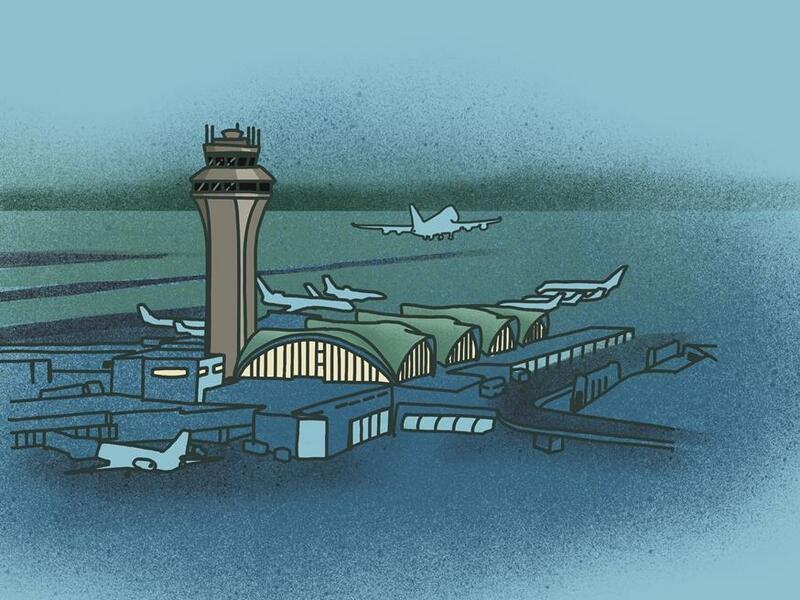 Francis Slay, the longest serving mayor in the history of St. Louis, could continue to have influence over the future management of Lambert Airport as a lobbyist for Ferrovial Airports, one of three companies expected to bid on the privatization lease. 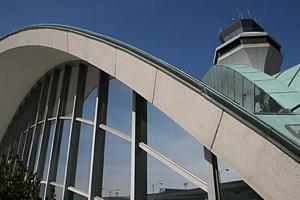 When asked to provide some detail about Slay’s contract with Ferrovial Airports, the Madrid-based company that has hired Slay as a consultant, Spencer Fane partner Frank Neuner responded via email. The St. Louis municipal code adopts its ordinances governing conflict of interest verbatim from the Missouri statutes. They prohibit a number of actions by former elected and appointed officials. “One of them is a general prohibition against dealing with the agency where they were a supervisor for a period of time. There’s effectively a time-out period of one year,” explained Michael Downey, an attorney who specializes in legal ethics. In fact, the second provision is a permanent ban on such conduct. 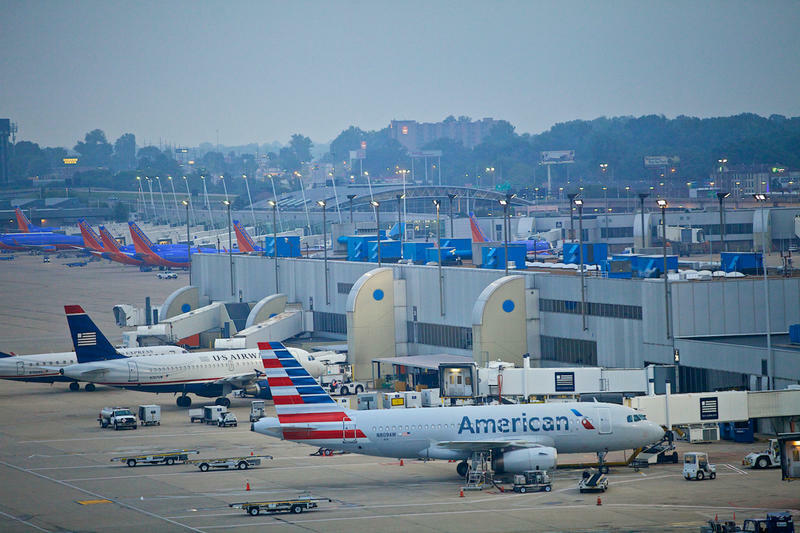 Mayor Lyda Krewson’s representative on an advisory group overseeing the exploration of privatizing Lambert voiced concern regarding Slay’s role during a public meeting in early July. “To me, we need advice from the city counselor’s office, we need to understand from the Missouri Ethics Commission, what it requires to do in terms of regulating consultants,” said Linda Martinez, deputy mayor of economic development. Yet, it’s difficult to know whether the city’s legal counsel or the advisory group has sought advice from the Missouri Ethics Commission, due to confidentiality rules. City counselor Julian Bush declined to comment for this story. The Missouri Ethics Commission can only take action if a complaint is filed that warrants an investigation in alleged conflicts of interest where state law applies. Any citizen can file such a complaint. Alderman Scott Ogilvie, D-24th Ward, said Slay’s role as a lobbyist raises many questions. “I think you do get the sense that since he is working now for one of the firms that may make a bid on a lease, that you have to wonder if some people had their eye on these opportunities when they started this process,” Ogilvie told St. Louis Public Radio. Ogilvie is a co-sponsor of a bill proposed by Alderwoman Cara Spencer, D-20th Ward, to require a public vote on any plan to privatize Lambert. Both officials have been critical of the process and players involved in the process without aldermanic oversight. Conflict-of-interest rules are not intended to tie the hands of former public officials, according to attorney Michael Downey. But there have to be limits, he said. They're meant to ensure that government officials are making decisions in the best interest of the public they represent. “We don't want them to be doing something because they're either going to profit now, or they may be thinking well I can profit from this at some point in the future,” Downey said. Lawrence Dessem, Timothy J. Heinsz Professor of Law and former dean of the University of Missouri School of Law, said attorneys also have to avoid conflicts of interest. In Slay's instance, Dessem said he would need more facts about the contract between the former mayor and the company interested in leasing Lambert, before rendering an opinion. But, like several other legal experts interviewed for this story, Dessem is concerned about the appearance of a conflict of interest.